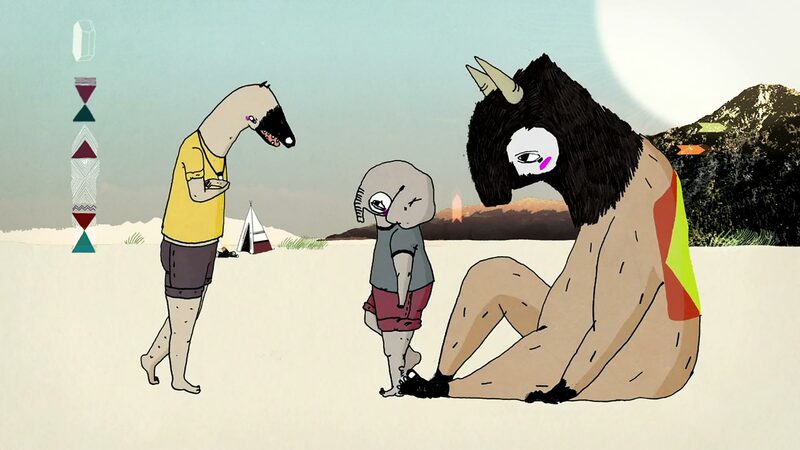 The rising-talent that is Julia Pott continues her distinct approach of employing awkward animated characters to act out her inner confusions with her latest unusual short Belly. Featuring a huge slice of her unmistakable style, Pott’s latest animation tells the story of Oscar, who is coming of age, against his better judgment. In doing so he must experience the necessary evil of leaving something behind, but he can still feel it in the pit of his stomach.